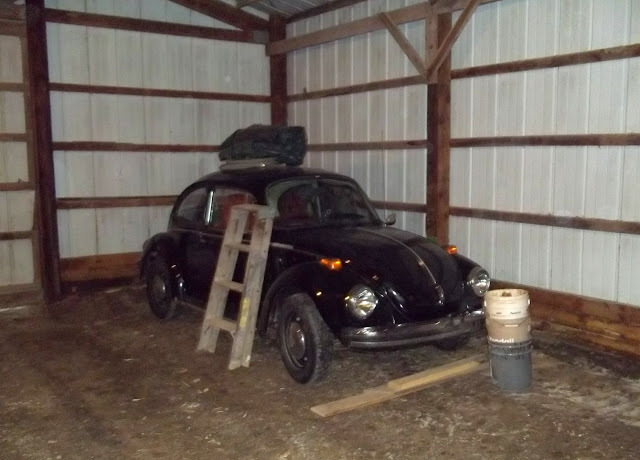 We heard from our friends over at Mid America Motorworks that one of their employees, Josh Yager, had found a pretty solid barn find a few miles from their headquarters in Northern Illinois. Having done hard time in Chicago, I am always skeptical of any original car that has spent a lifetime around the Great Lakes. If the road salt doesn't get 'em, then the black ice will. Which leads me to why I am sharing this. Half the reason I dig cars so much is that I love projects. Same is true with other things in my life. I see a house that has character but needs a ton of work and I'll take that 99 times over a finished house without charm. And it really boils down to a connection that seems to build with the project. I went though this with a '71 Landcruiser, a '86 Wagoneer and a '72 K5 Blazer before I set my eyes on Big Blue. So, I'd like to think I know what Josh is going through right now. And, if you've taken on a project (many of you readers have), you know as well. You find bits of history that blends into the envisioned future. And it's an awesome feeling. Feel it? Can you feel what he was in his mind at this moment? 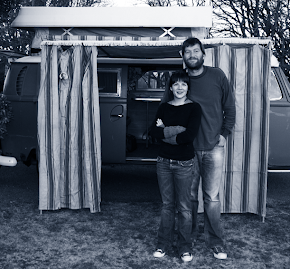 Big Blue's Driver: What do you like about VWs? Josh: I love the way VWs look. 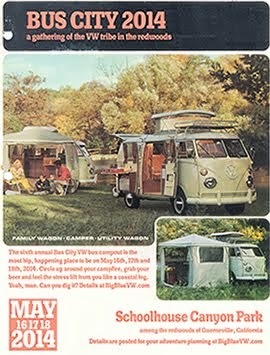 Not just Bugs, but all VWs! There's something so iconic about a Volkswagen. You instantly know you're looking at a VW when you see one cruising along. Pair that with the fun and rich history of Volkswagens and it's hard not to be a fan! Big Blue's Driver: Does the new VW have a name? Josh: Not yet. I think a name will come as I start getting into the upgrades and the personality starts to come out. It's too early to say right now. Big Blue's Driver: How many times do people assume you're Mike's [owner of Mid America Motorworks] son? Josh: At least once a day. It's kind of a running joke at Mid America Motorworks! Even though we're from the same hometown and the name is spelled the same, we're not even related. Believe me, we've checked! Big Blue's Driver: Is there a place online that someone can keep updated on the restoration's progress? Josh: It's in the works. 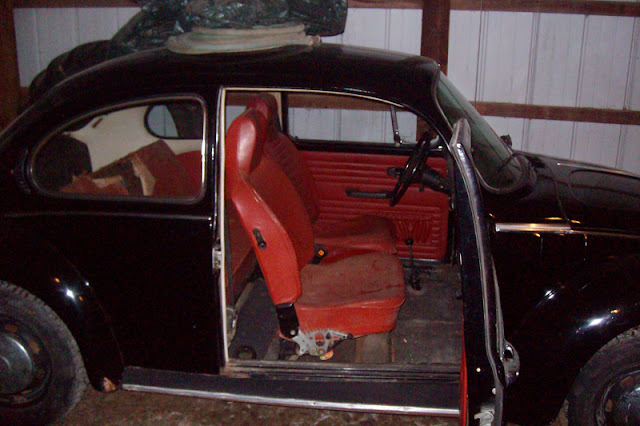 Last year we started a VW restoration and tracked the progress on our web site. We'll be doing the same thing with my '74 within the next few weeks. And they better get started. 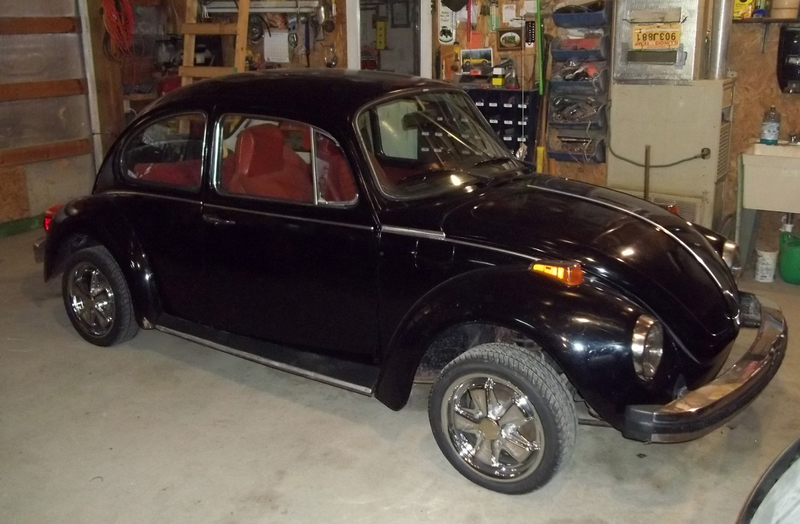 Josh plans to show the bug at Mid America Motorworks' Funfest for Air-Cooled VWs on June 1-3, 2012. We'll post a link to the restoration blog when it's up. For now, we wish him happy days picking through the history and looking toward the future of this bug.